Welcome to the 2te Westfalisches Infanterie! 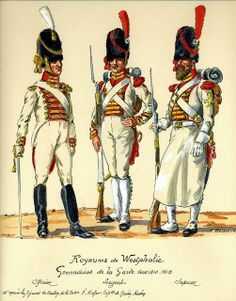 The 2teWI was a historic regiment that fought alongside 4 other regiments that were from Westphalia, and they all fought under the Prussian flag, hence this regiment being Prussian. Although they did not see much action in the time that they served, they were a very cool regiment that had an interesting history behind them. Here in the 2te, we have a couple of rules that we would like people to go by, while they are in the regiment. Those rules include following orders once they are given, and not giving any back talk to the officers, and letting them lead us to victory. Also, we are a uniform regiment that does not appreciate people who purposefully team-kill and break the rules in-game. 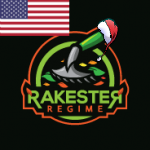 We want to respect other regiments, the admins for the events, and our own members as well. No discrimination, and steer away from racist comments. If all of these rules and conditions sound interesting to you, Join the 2te Today! We Hope to see YOU on the battlefield fighting for the Glory of Prussia and Westphalia! good to see these new regs popping up, Good luck!